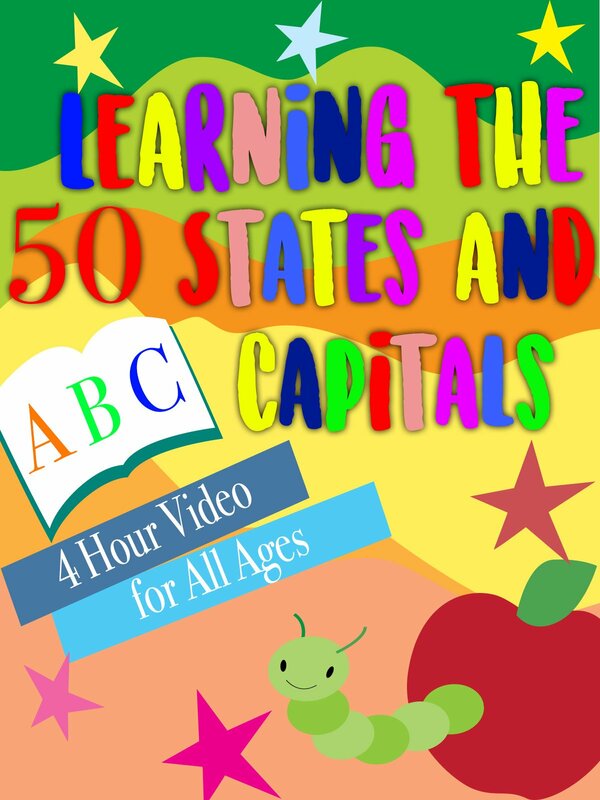 Enjoy this 4 hour looped video of all of the 50 States and their Capitals. This video is perfect for group practice where it allows you to answer a few seconds before the actual video answers for you! We hope this video provides a great learning experience!